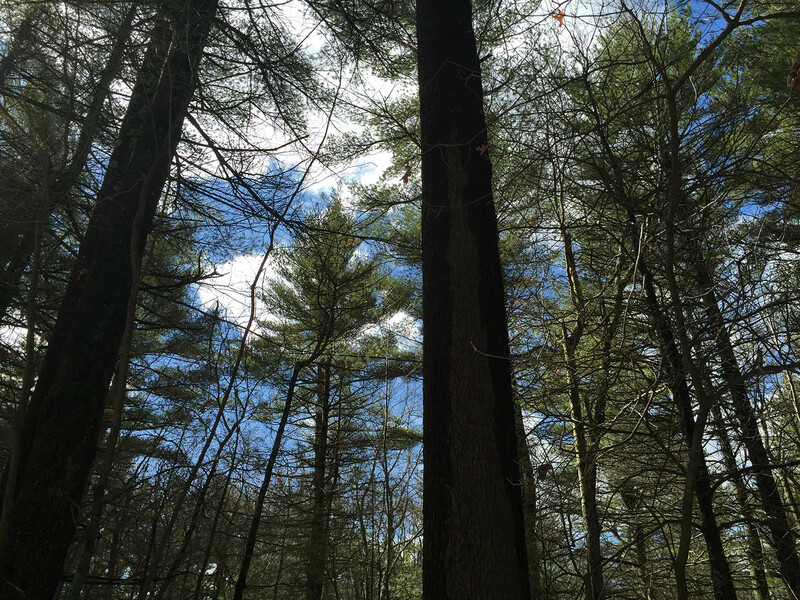 Rhode Island’s highpoint, Jerimoth Hill, was long considered to be on the most difficult highpoints to stand atop, but my journey to the smallest state in the northeast was as easy as a short walk in the woods. 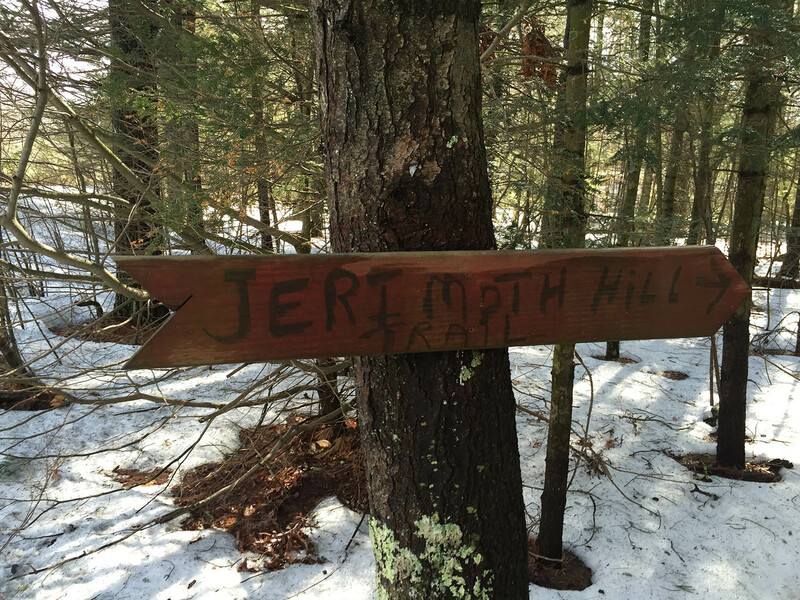 Jerimoth Hill sits 46th on the list of U.S. state highpoints and is one of just five states (plus Washington, D.C.) with a highpoint that sits fewer than 1,000 feet above sea level. 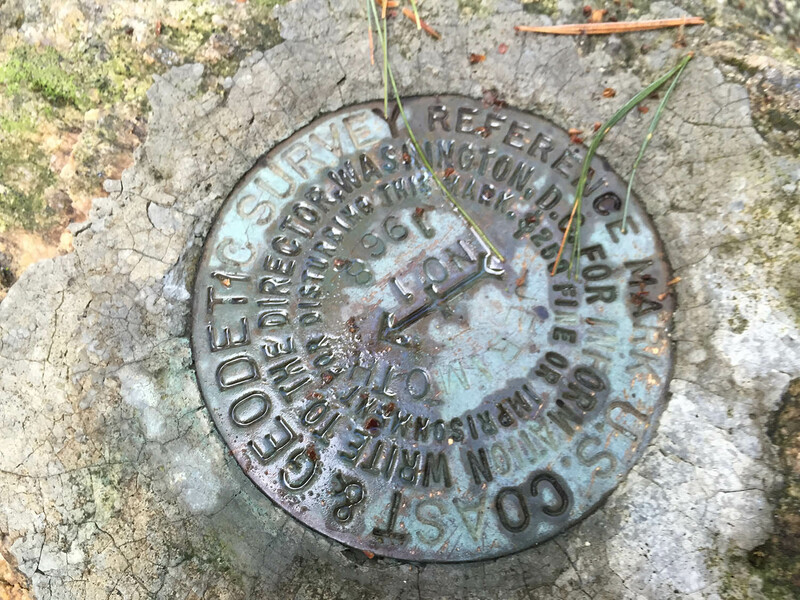 The highest natural point in Rhode Island used to be one of the most difficult U.S. state highpoints to reach — not because of reasons akin to climbing Washington state’s Mount Rainer, but rather red tape along the lines of hiking to the top of Illinois’ Charles Mound. The RI highpoint used to reside on private property and was only open to the public a handful of times per year. 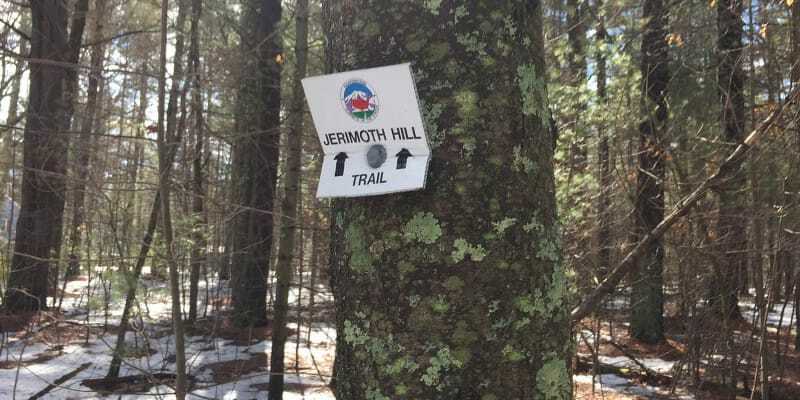 But back in 2012, the state of Rhode Island bought Jerimoth Hill from Brown University, and the trail to the highpoint is now open to the public daily. 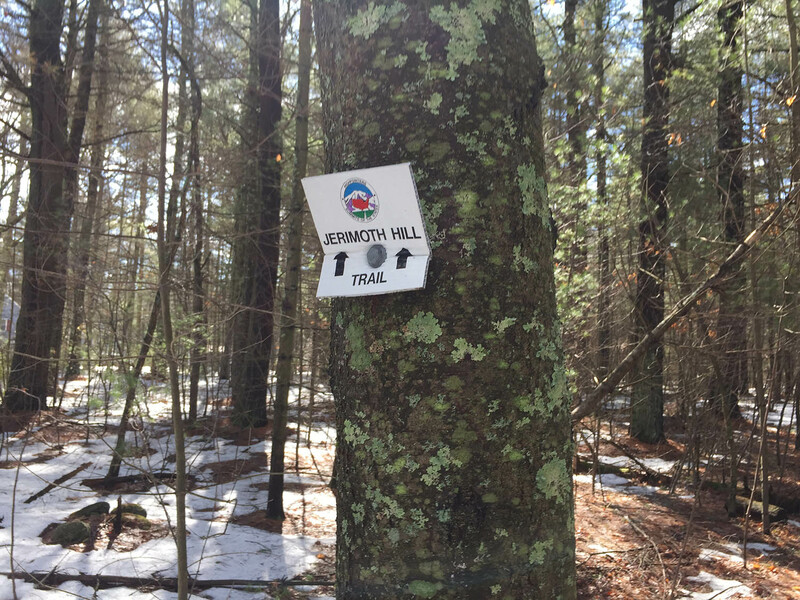 The trail to the “summit” is well-marked, with multiple signs and references markers pointing the way to the highest point in Rhode Island. The trail is short but well-maintained and is in a nice wooded stretch. All in all, it was a nice walk in the woods. 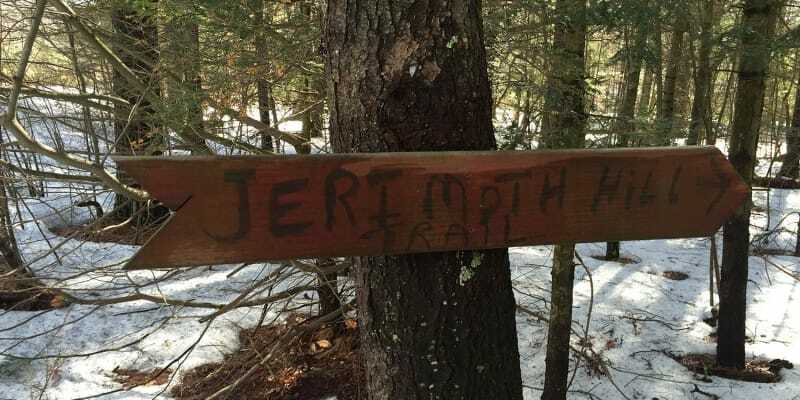 Reach the trailhead for Jerimoth Hill off of Rhode Island Route 101. Heading east on RI Route 101 for about a half mile. There will be a gravel parking lot on your left and the trailhead across the street on your right. Heading east, the junction with RI Route 94 is about a mile farther. If you reach that junction, you’ve obviously gone too far. Turn around and look harder.